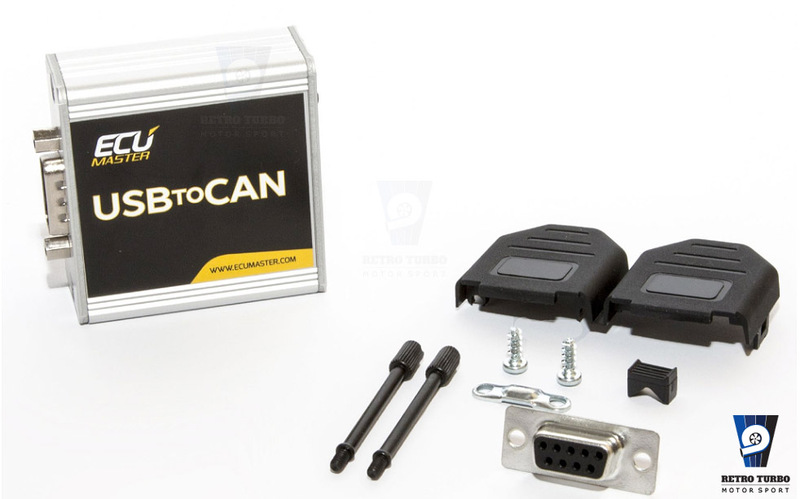 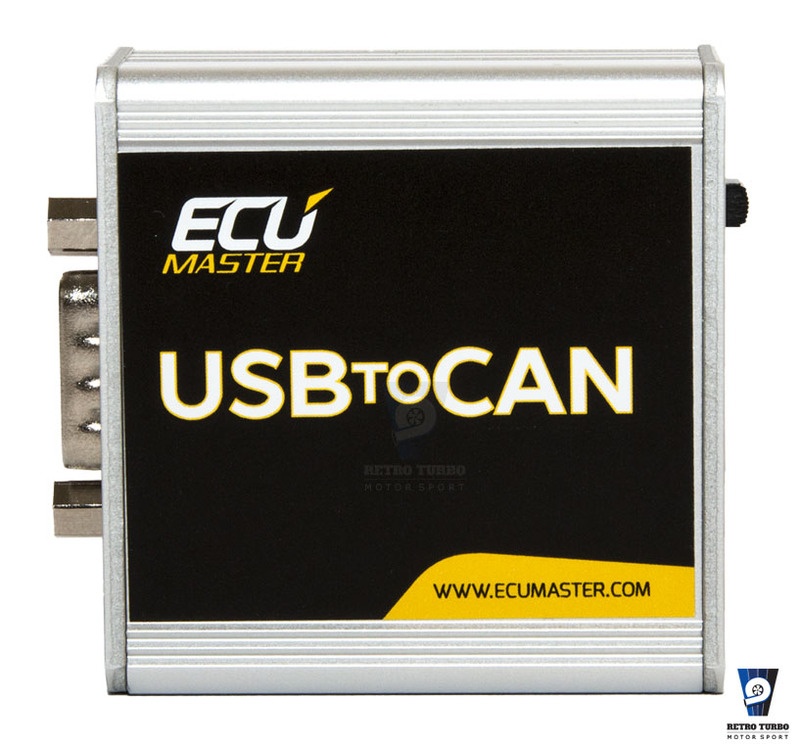 The EcuMaster USBtoCAN is a USB interface that allows the user to connect to the CANbus network. 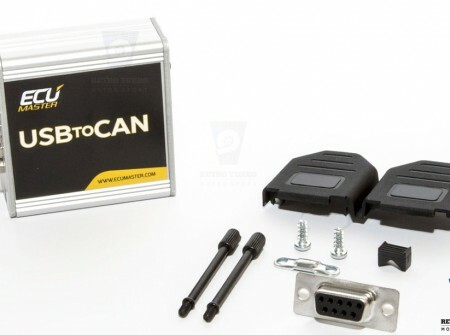 It supports CAN 2.0A and CAN 2.0B standards. 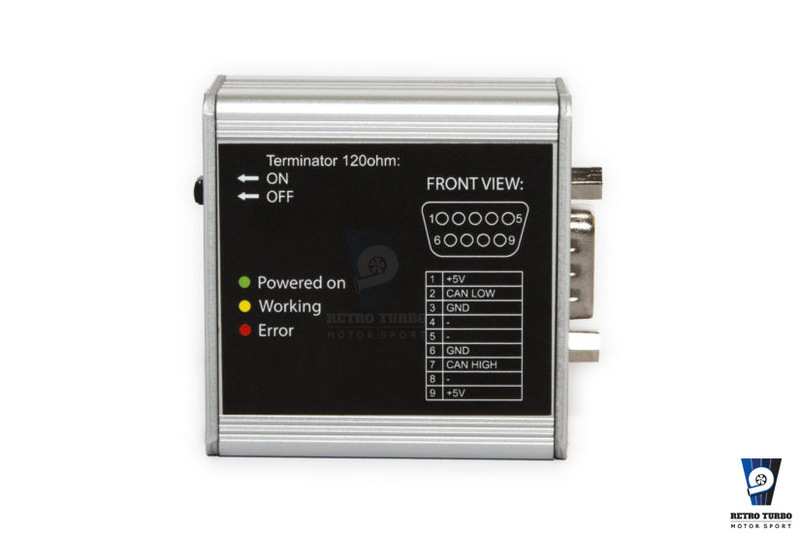 It is equipped with a LED status diode for fast diagnostic and a 120 Ohm terminator that can be switched ON or OFF to relieve user from applying external terminators. 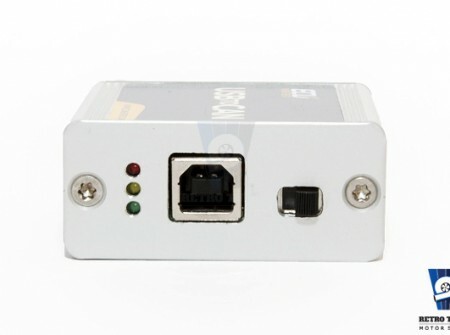 This device is used to communicate with the PMU. 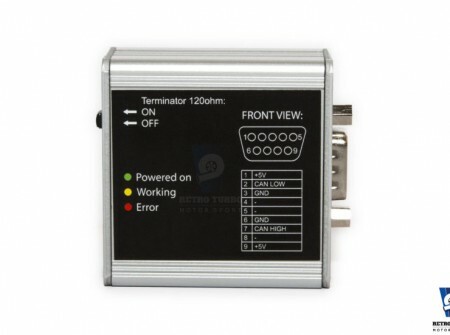 A version with galvanic isolation is also available. 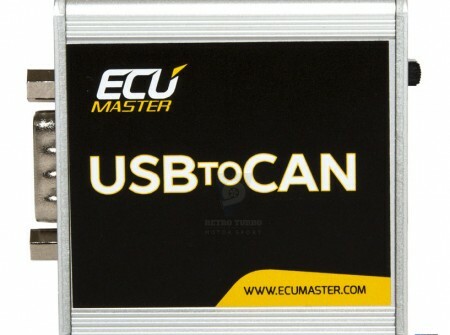 SKU: ecumasterCAN to USB. 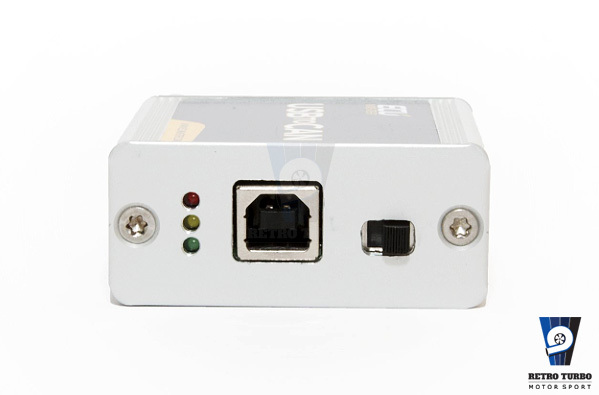 Category: Power Management.